About 1.6 million people worldwide are diagnosed with lung cancer each year, and less than 20% are alive five years later. 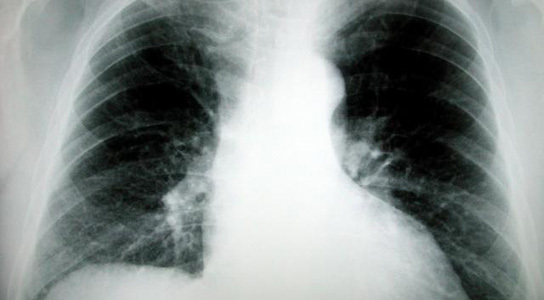 Lung cancer causes a lot more deaths than other kinds of cancer. 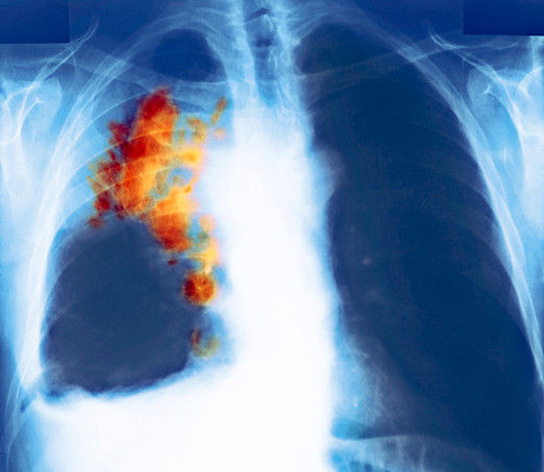 Three new studies published this week are laying the groundwork for more effective and personalized treatment of lung cancer. The studies were published in the journals Nature and Cell (1, 2). The treatments will suit the genetic characteristics of the patients. Two of the latest studies used tissue samples from 178 patients with lung squamous cell carcinomas and 183 with lung adenocarcinomas. These are the largest studies so far that have been performed for these types of cancers. The third study carried out an in-depth analysis of 17 lung tumors to compare the genome of smokers to patients who weren’t smokers. The new studies reveal complex changes across the whole genome. Previously, personalized therapies have only been focused on a handful of genes. These cataloging studies will help change how clinical cancer trials are performed, with the focus shifting to smaller trials with a greater percentage of patients expected to benefit. Patients will eventually be separated through their mutations, and treated accordingly. These therapies have fewer side-effects and are more effective than conventional treatments that simply kill rapidly dividing cells. There is also a striking difference between lung cancers in smokers and non-smokers. The smokers’ tumors exhibit several times more mutations, as well as different kinds of mutations. The studies reveal that lung cancer is a very varied disease. Clinicians will probably profile 400 to 500 genes in the next year to guide the course of targeted therapies. Be the first to comment on "Cataloging Studies of Lung Cancer Will Help Boost Effectiveness of Targeted Therapies"